For today’s Photo365 Challenge we have something a little different. I’ve mentioned StockBoy on here for a while now but haven’t told you all about it. Well, tonight we finally made the pitch and presentation at the Crews Center for Entrepreneurship on the University of Memphis campus. The StockBoy Presentation from #jpreneur Pitch Day 2014 with video. To try out the app (for as long as the website is up) you can go to the following web address on your computer or mobile device. Don’t forget to come back everyday during this Photo365 Challenge in order to see more of my crazy life! StockBoy (Barry, Ketevan, Amelia, & Me) cranking out the business plan at the Crews Center for Entrepreneurship, for today’s Photo365 Challenge. Don’t forget to come back everyday during this Photo365 Challenge in order to see more of our crazy life! For today’s Photo365 Challenge, Ketevan is seriously excited about me snapping pictures! For today’s Photo365 Challenge, is a terrible #selfie of Ketevan and me at Ideas Weekend, after pitching StockBoy for the first time. Robert Putnam surveyed the decline of social capital in the United States in his 1995 essay entitled Bowling Alone: America’s Declining Social Capital and notes the aggregate loss in membership of many existing civic organizations. He points out that the act of individual membership has not migrated to other, succeeding organizations and to illustrate why this decline of citizen membership in social organizations is problematic to democracy, Putnam uses bowling as an example. He noticed that bowling leagues had declined significantly in the last few decades of the twentieth century. However, people still bowled, only now as individuals and informal groups, and not as part of a league. If people bowl alone, they aren’t participating in social interactions and civic discussions, which might occur in a league environment. 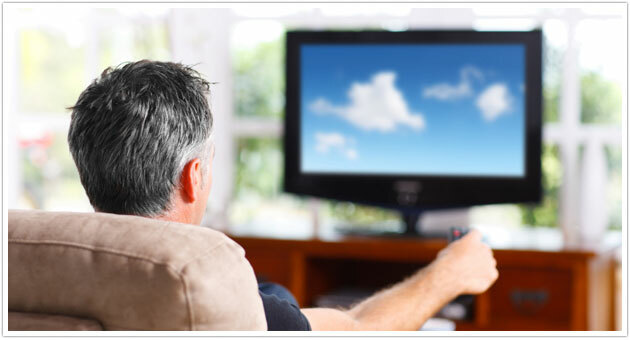 Putnam looks to the technological “individualizing” of our leisure time via television and Internet as possible changes in American behavior that have led to this decline of social interaction. The average American over the age of 2 spends more than 34 hours a week watching live television, says a 2012 Nielsen report — plus another three to six hours watching recorded programs. The survey, taken during the first quarter of 2012, says average weekly viewing time hasn’t changed much over the last four years but the biggest change is that the time spent watching shows from DVRs has doubled, and more of us — 36 million, more or less — are watching video on our smartphones. 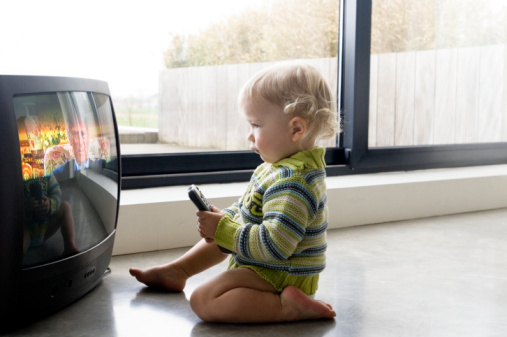 Concurrent with surveys of years past, Nielson concluded Americans watch more TV as we get older, with children age 2-11 watching an average of 24 hours of TV a week, or 31/2 hours a day. Teens, age 12-17, spend more than 22 hours each week engrossed in television and 18-24 year olds spend more than 25 hours per week watching their favorite shows. After that, the numbers rise steadily until people over the age of 65 average 48 hours a week, or nearly seven hours a day glued to the tube. Meanwhile, the average person spends approximately five hours a week trolling the Internet and those ages 35-49, spend more than seven. Certainly, this trend of solitary entertainment has led to less social interaction among family, friends, and communities. Who has time for it, after all? Dov Moran, famed for inventing the USB flash drive, is at work on the next consumer revolution – this time in television – with his new company Meet-Bob. 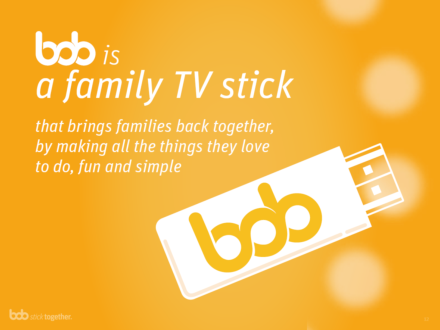 Bob, a unique Android-based TV stick that enables families to communicate, share content, interact and play, all via the TV – no matter where each member may be physically located – was launched at the International Consumer Electronics Show (CES), a global consumer electronics and consumer technology trade show, in Las Vegas earlier this year. Bob promises to turn every television into a smart TV simply by connecting to an HDMI port. Bob makes user experience fully personalized by offering relevant features and content specifically created for each user profile. Every family member has a password-protected profile through the service, complete with a personal login and the interface can be controlled with a variety of devices, including a remote control and an Xbox– type controller. Children in the family will have access to specific features such as Video On Demand, live channels, games, apps, websites and educational books that have been parent approved. Parents will also have the ability to schedule viewing times and limit their children’s communication to only other family members. 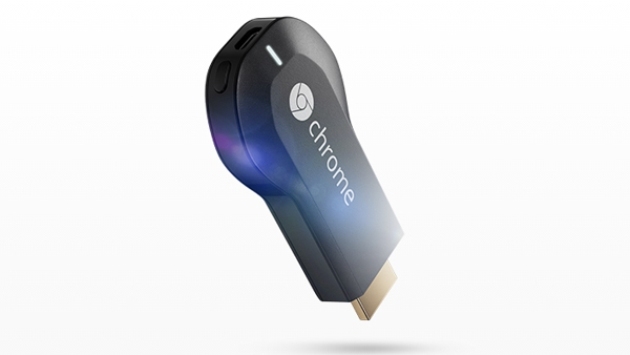 The product name and slogan – “The stick that makes the family stick together” – were both chosen with the aim of making the device a part of the family. Lotan Levkowitz, vice president of Meet-Bob business development, explained to Todd Bishop at the CES in Las Vegas for his article in Geekwire, that the name is meant to evoke a friendly uncle who always wants to bring everyone together for a family picture or activities. 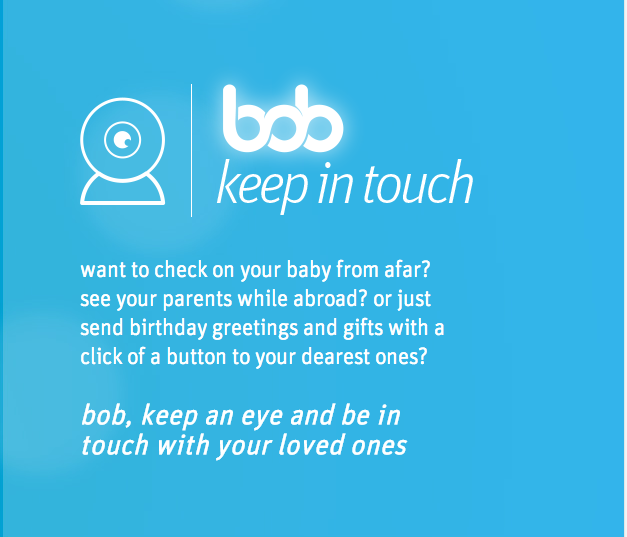 Moran and his team believe Meet-Bob will revolutionize TV watching, said Sigalit Klimovsky, CEO of the Meet-Bob project in a January 2014 article by David Shamah of The Times of Israel’s Start-Up Israel section. “It’s a device to bring families together. Technology was supposed to get us closer; it has opened the boundaries and has become a commodity enabling us to communicate easily with anyone, anywhere. But while we connect more with a bigger group of people, we interact and communicate less with the people we care about – our family.” Bob, Klimovsky said, will harness interactive technology to bring people, especially families, closer together. Meet-Bob will not supply the television content itself; rather it will be a platform used by service providers and retail chains. This creates an exciting new opportunity for content providers, brands retailers, or any companies interested in extending their reach to the family living room, by providing a refreshing new family-oriented product offering unique marketing opportunities. 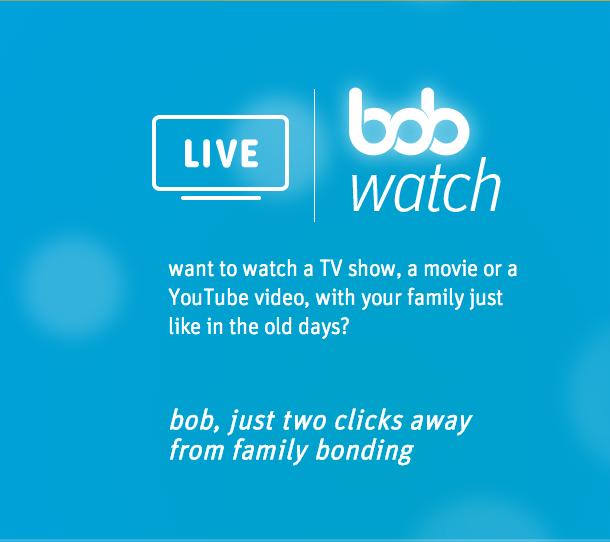 The Bob stick enables the efficient delivery of content, the promotion of products and services, and micro-targeted campaigns directly to the family’s TV. You can distribute your own media content, such as Video On Demand, live channels, games, and books to any television set, as well as use the TV as an advertising platform, where you can launch micro targeted campaigns and efficiently promote products and services through family ties. Bob also gives you the tools to develop any type of interactive application and enable it at just the right time. 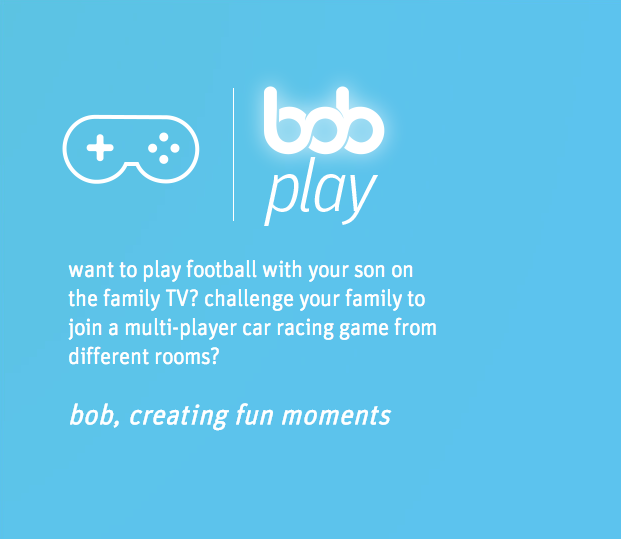 “Bob’s social nature and its unique interactive capabilities, allow it to target families in an entirely new way, strengthening brand loyalty, increasing viewer engagement and opening new revenue opportunities,” according to an article in Gadget, an online tech magazine. Moran’s Meet-Bob, Ltd, is an extremely new company founded late last year. 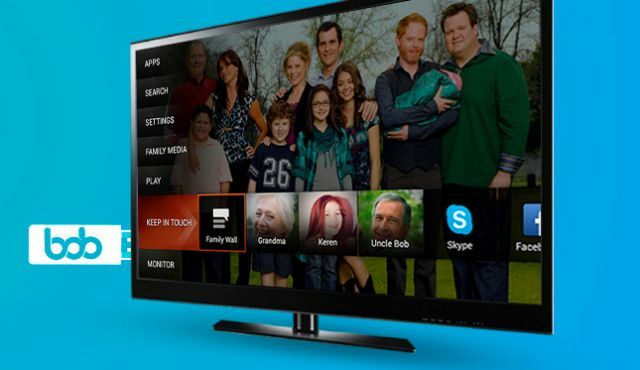 Comigo, Meet-Bob’s sister company, also founded by Moran, expands the TV experience by extending viewing across all types of handheld devices. 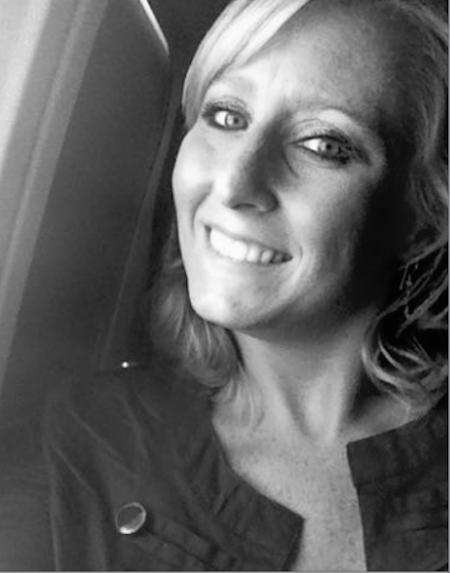 Moran serves as CEO of Meet-Bob, with four more employees joining its team from Comigo.